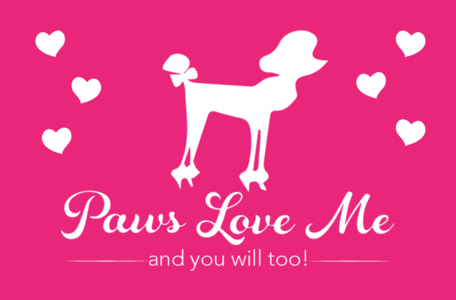 Paws Love Me provides professional "in your home" pet sitting and dog walking services. We come to you! We are NOT a boarding facility. Please view our website and let us know how we can best serve your pet care needs.